Over The Moon This Mid-Autumn! An interesting and interactive contest to celebrate the Dorsett Signature Mooncakes this coming mid-autumn celebration. How To Join: * Follow and Like ALL 5 participating hotels : Dorsett Grand Subang, Dorsett Kuala Lumpur, Dorsett Putrajaya, Silka Maytower and Silka Cheras. * Starting today, a series of GIF game will be posted. * 1 GIF game for every 2 weeks, only on Thursday (16th Aug, 30th Aug & 13th Sept). * Required to screenshot the game (as per instruction on every GIF game) and share the page on your Facebook timeline. * Post the screenshot on your Facebook page with hashtag #DorsettMooncakes #OverTheMoon #DorsettMY #DorsettGrandSubang #DorsettKL #DorsettPutrajaya #SilkaMaytower #SilkaCheras * Make sure your Facebook account is Public or else we couldn't locate your participation. * 1 winner with the most Likes will be announced a day before each GIF game started. The Prize: * ONE box of Dorsett Signature mooncake for every winner. 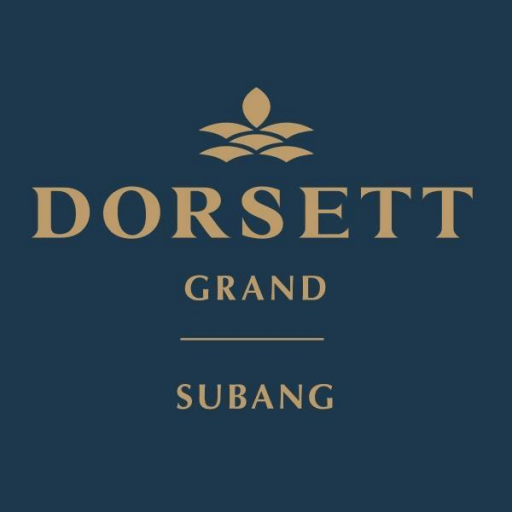 * Collection: Dorsett Grand Subang * How : Winner will be notified via email Terms & Conditions: * Not eligible for Dorsett Hospitality International associates & their family. * Private messages (PM) or email will not be entertained. * The Management reserves the right to change the T&C at any time without prior notice. * In the event of dispute, the Management result is final.